If there is anything we can be grateful for in the age of ever-changing music trends, its that its opened up all sorts of lanes of collaboration ..
A-Trak and Tommy Trash reunite on "Lose My Mind"
Yesterday, A-Trak teased his latest single and its inspiration via Instagram. In the post, he detailed why making the track was so important ..
Aussie producer, DJ and personality Tommy Trash has wrapped up his latest EP project just after its release. Luv U Giv is a three track, ..
Tommy Trash continues music video series with "Body Movin"
Last week, Australian EDM figure Tommy Trash returned with a reinvigorated, reenergized sound behind a new campaign for a string of his upcoming ..
Australian DJ and producer Tommy Trash has built a name and expectation for himself over the years, becoming the long, curly-haired force ..
Caribou's track "Can't Do Without You" has undeniably become an anthem over the past year. I can always count on getting lost in the hazy .. 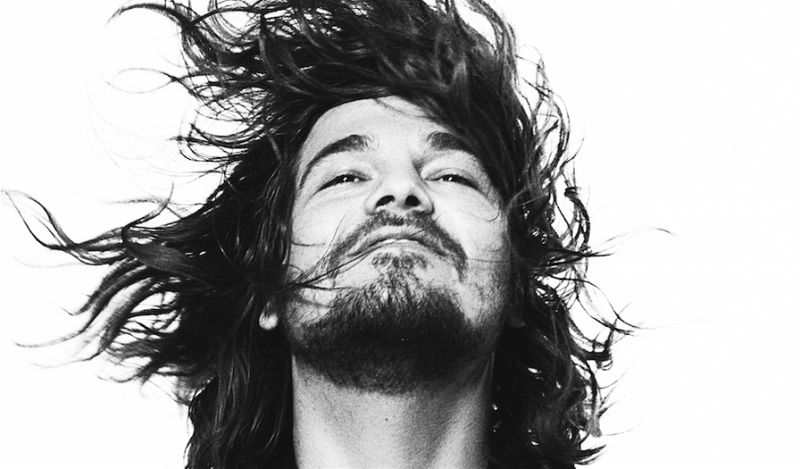 I've been waiting for this track to drop for months: the magnificent DJ/producer Tommy Trash has been banging this track in his live sets ..
Electro house superstar Tommy Trash continues to roll out banger after banger. Coming off the ridiculously catchy "Reload" with Sebastian ..
Only a few years back, Showtek remained in the shadowy underbelly of electronic genres, part of the hard dance club whose fame stood solidly ..